With its rich history and mind-blowing acrobatics, the skateboarding culture has been the inspiration of various athletes and artists around the globe for decades. Skateboarding itself is a fountain of creativity, but it also leads to other forms of artistic expression, and many graphic designers, musicians and photographers were skateboarders before they turned artists. 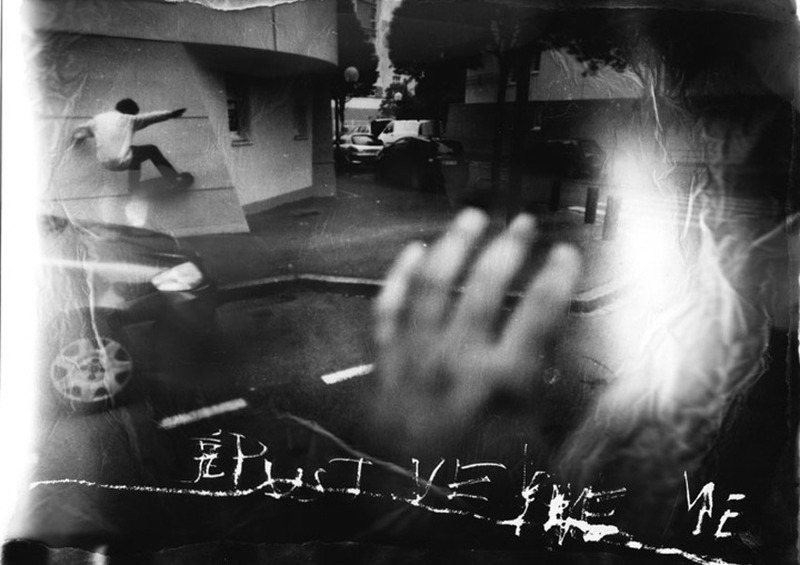 One of the members of this striking community, artist Sergej Vutuc used skateboarding as an inspiration for a series of photographs, books and zines. His works were previously on display in U.S., Japan, Europe, Israel and Palestine and soon they will arrive at Guillaume Daeppen Gallery in Basel. 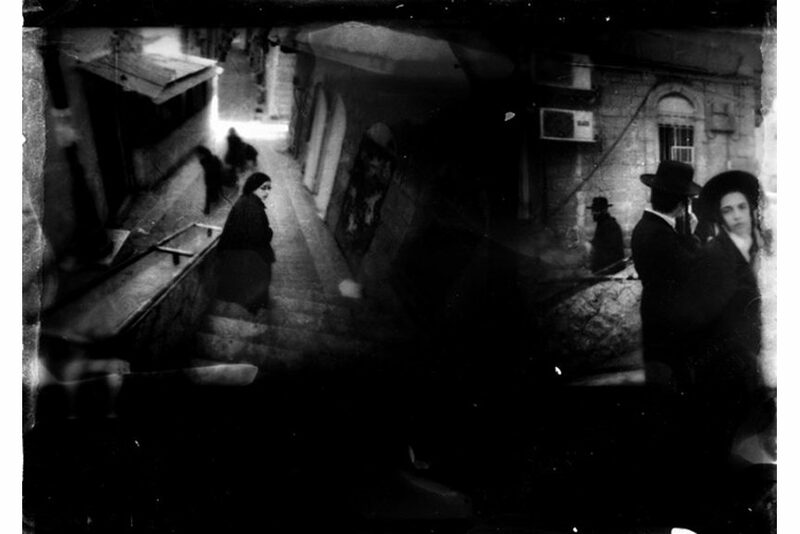 Sergej Vutuc’s artworks represent unique explorations of the development of our society. Being involved in the punk and skateboarding community since 1990s, the artist often portrays this subculture and the bond between individuals and their concrete surroundings. 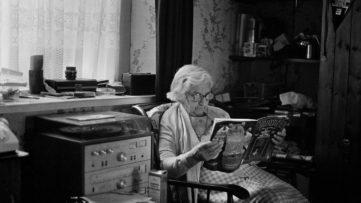 Through a series of black and white photographs, the artists powerfully portrays human need to use open space as a tool for self expression. 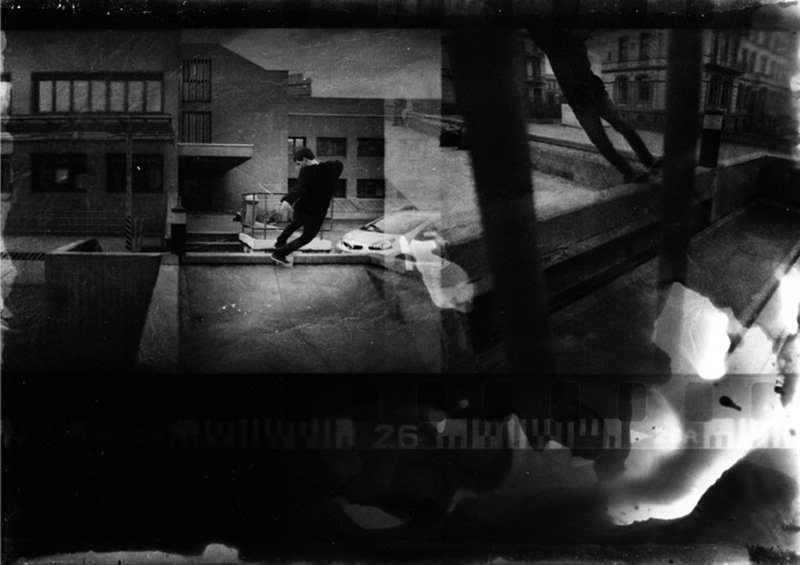 The skateboarder, a central figure in Sergej Vutuc’s works is depicted as a person that constantly interacts with his environment and simultaneously explores, reinvents and discovers its new uses every day. He’s constantly searching for fun and beautiful things that he can invest his time in. These nomadic journeys represent skateboarders’ lives and a base for numerous tales about urban modernity. 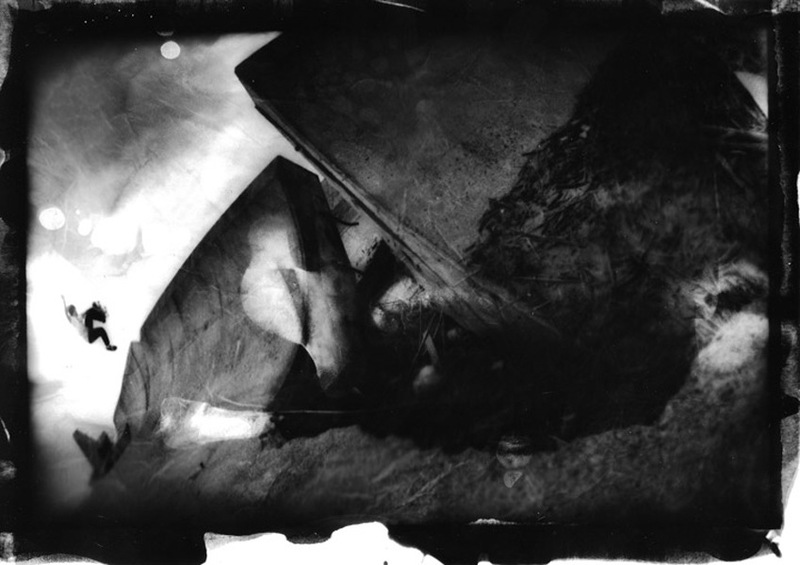 Sergej Vutuc creates his prints by placing rubbish between the paper and the light, but also by scratching and interfering with the images in various ways. 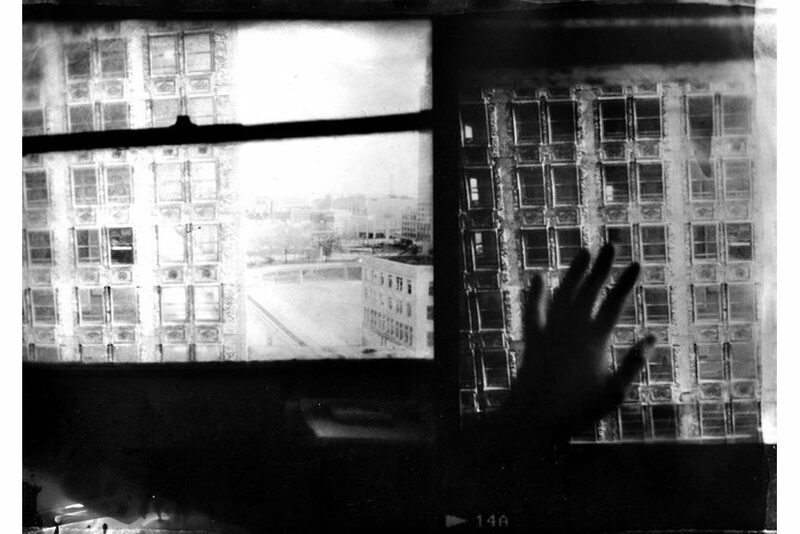 And just like his prints the buildings on his photographs contain scratches and various traces that show how these structures were both used and transformed by skateboarders. 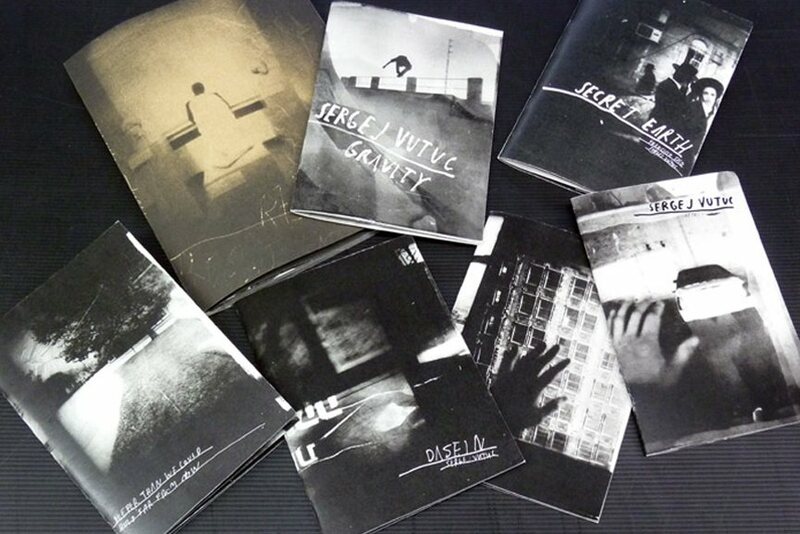 But if you expect to see dangerous stunts or dramatic moment in Sergej Vutuc’s photographs and prints you’re in for a surprise. Artworks by the Bosnian-born, Berlin-based artist aren’t loud and flamboyant as skateboarding competitions are, but calm, dignified and affirmative, as the artist portrays the core of this grandiose sub-cultural scene. 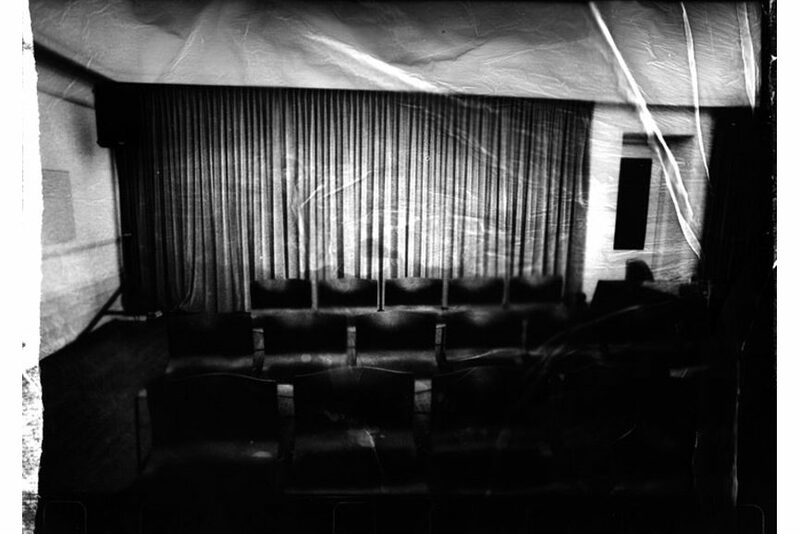 Sergej Vutuc’s works are about the act of transformation and the idea that no matter where you are and what you do, it’s not something you are stuck with, its changeable and adaptable like the urban scapes that skaters conquer every day. 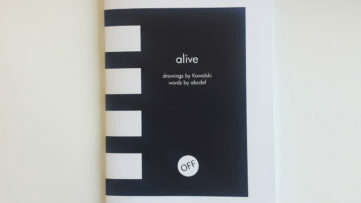 Die Spuren exhibition will feature a series of riso prints, in the editions of five that will be priced at 50 euros (around $55). In his latest works the artist powerfully captures this intriguing subculture that’s based on the privatization of public space and the people’s desire to play and have fun. 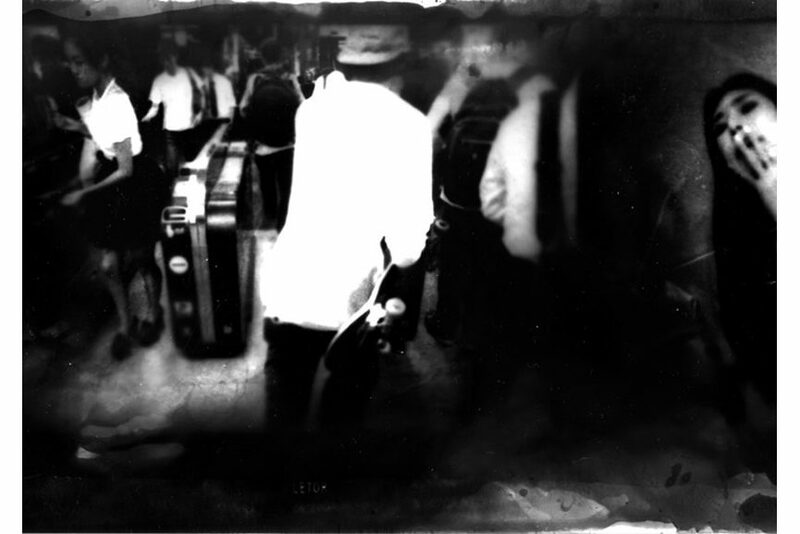 New body of work by Sergej Vutuc will be on view from January 30th till March 5th, 2016 at Guillaume Daeppen Gallery in Basel.